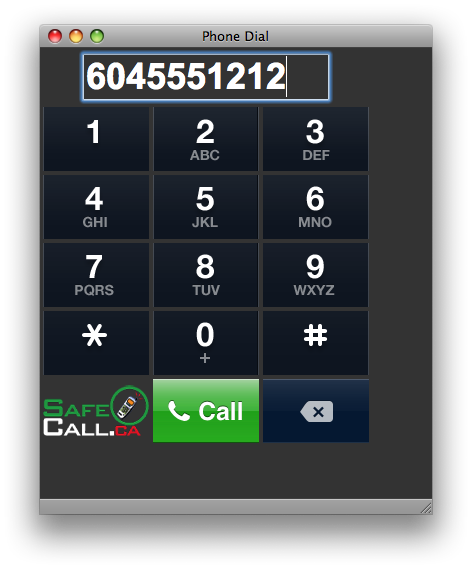 The web version of SafeCall.ca supports all major web browsers and is fully Web 2.0 compliant. Different browsing devices are automatically sensed and directed to the best optimized version of the site. All web communication is encrypted for maximum security.